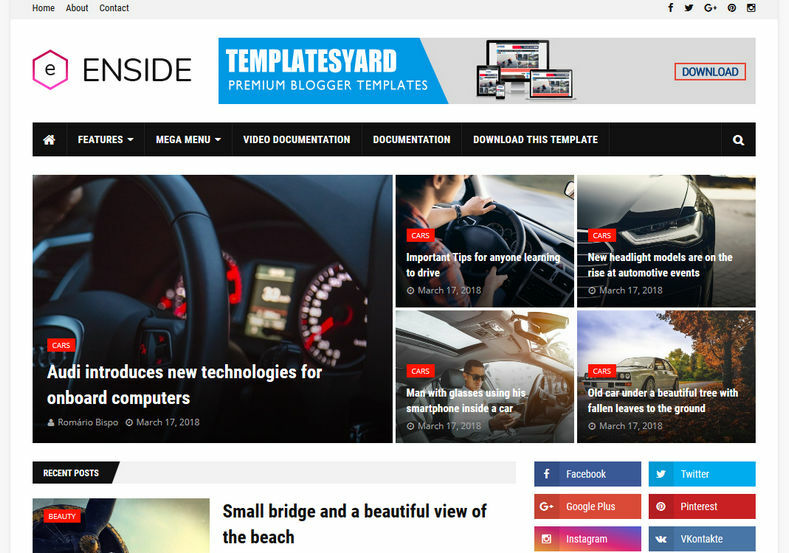 Enside Blogger Template is a stylish and beautiful looking news magazine blogspot theme. 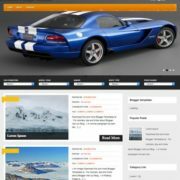 Loaded with many feature full widgets, it is a fast loading theme. 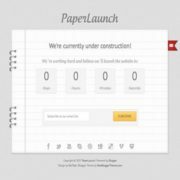 It is based on blogger’s new interface, that loads blazing fast with new features, that helps you to customize several stuffs directly from the layout. 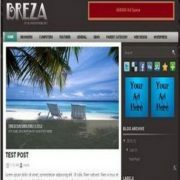 It is an ideal template for tech blogs, review blogs, howTo, magazine, newspapers and multi purpose blog websites. 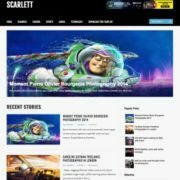 Being a responsive and latest generation theme it is a fully responsive theme that lets you put Google AdSense ad units and ensure that ads will display properly across all devices and screen sizes. By default it comes in red, black and white background, but it also includes Unlimited Color Options with Backend Color Picker for any kind of gorgeous color settings. 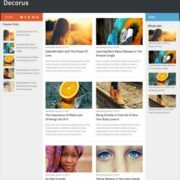 Seo Ready, Browser Compatibility, Responsive, Adapted From WordPress, Social Bookmark Ready, Post Thumbnails, Ads Ready, Drop Down Menu, White, Red, Black, Fashion, Elegant, Girly, Simple, 3 Columns Footer, 2 Columns, Email Subscription Widget Ready, WhatsApp Sharing, Magazine, News, Breadcrumb Navigation Ready, Business, Business and organization, Blogger Layout Version 3.0.